Ultimately, the approach could allow non-coders to simply describe an idea for a program and let the system build it, says Marc Brockschmidt, one of DeepCoder’s creators at Microsoft Research in Cambridge, UK. DeepCoder uses a technique called program synthesis: creating new programs by piecing together lines of code taken from existing software – just like a programmer might. 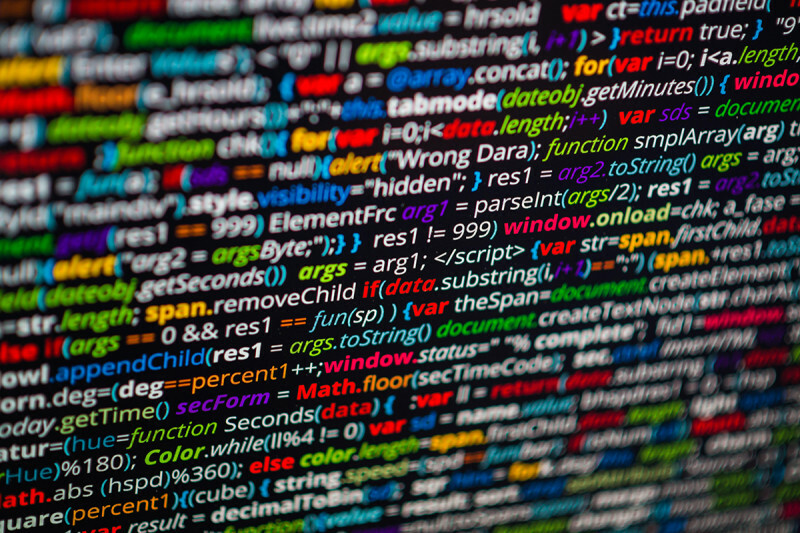 Given a list of inputs and outputs for each code fragment, DeepCoder learned which pieces of code were needed to achieve the desired result overall. One advantage of letting an AI loose in this way is that it can search more thoroughly and widely than a human coder, so could piece together source code in a way humans may not have thought of. What’s more, DeepCoder uses machine learning to scour databases of source code and sort the fragments according to its view of their probable usefulness. All this makes the system much faster than its predecessors. DeepCoder created working programs in fractions of a second, whereas older systems take minutes to trial many different combinations of lines of code before piecing together something that can do the job. And because DeepCoder learns which combinations of source code work and which ones don’t as it goes along, it improves every time it tries a new problem. “The potential for automation that this kind of technology offers could really signify an enormous [reduction] in the amount of effort it takes to develop code,” says Solar-Lezama. But he doesn’t think these systems will put programmers out of a job. With program synthesis automating some of the most tedious parts of programming, he says, coders will be able to devote their time to more sophisticated work. At the moment, DeepCoder is only capable of solving programming challenges that involve around five lines of code. But in the right coding language, a few lines are all that’s needed for fairly complicated programs.